The grudge match of the weekend, a hard fought battle for valuable supremacy, a demonstration of intensity that captivated a region. No, a nation. No, actually, nah. The first staging of Heckingbottom Cup Final was as bland a serving of grey potatoes as it sounds. At least we know our coaching staff took this big event seriously; assistant Jamie Clapham did the post-match press duties, something he said he and his boss had planned as soon as they took the jobs at Leeds. So we know they were prepared for at least one aspect of this match. Perhaps we should be grateful to players like Kalvin Phillips and Samu Saiz for giving us something other than the football to talk about. In Kalvin’s case, it’s his hair; braided into cornrows for the Aston Villa game, for Barnsley he added a stick-up top-knot, taking the award for crimes against hair right at the end of the season, unless Ezgjan Alioski can come up with a way to reclaim what was rightfully his. The players can do what they like with their hair, and heaven knows it’s a better way to spend an afternoon than going down the pub and working on a gambling problem like in the old days, but after about half an hour Phillips’ seemed to be regretting not having his old freeform curls, because half his match was spent tucking loose braids back inside the band. 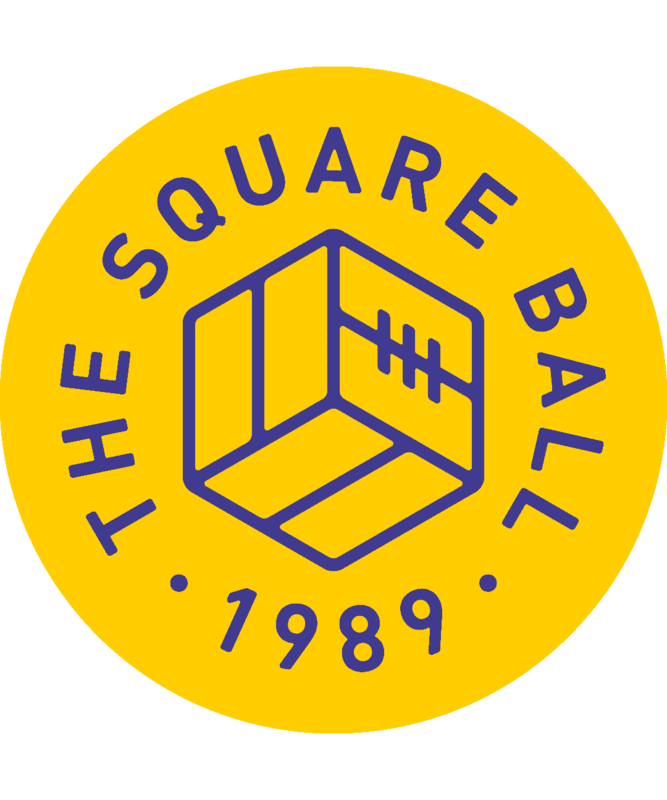 Again, it’s known now that O’Leary’s team used to spend matches passing a fifty pence piece from player to player as part of a weird ritual game, but still, ours is a midfield that requires concentration on the football. Ronaldo Vieira has it, and we’re fortunate that we have Adam Forshaw too, back on the pitch as a late substitute. The other hot topic was Saiz’s temper, that got a lot of people — and his goalkeeper — irate, but I don’t know, how can you stay mad at him when he’s so adorable? If he’s going to kick water bottles about and have a tantrum on the bench when he’s taken off, I’ll take that over Pierre-Michel Lassoga, who is more likely to throw an equivalent tantrum about being brought on. Paul Heckingbottom laughed a while ago when asked about the enigma of Saiz, because he’d already figured out that his behaviour means you always know what he’s thinking. He’s not just honest, he’s a constant oversharer, when others might stiffen their upper lips and hide what they’re feeling. At the moment Saiz is obviously feeling pissed off, about everything; he’s come back from his ban with a hamstring injury that has restricted his minutes on the pitch and his ability to do what he used to do when he’s on it, and he’s trapped himself into a cycle of trying to do too much and achieving less and less, while the team has deteriorated around him. He needs a wondergoal to reassure him that there’s still magic in those boots. He also needs, when Bailey Peacock-Farrell comes out of his goal to yell at him for not getting a tackle in as Connor Mahoney ran into the box, leaving Peacock-Farrell to make a close range wondersave, to treat his teammate with more respect than he would give to some interfering referee. Saiz threw his arms about and made it a proper strop while Vieira tried to get him to calm down, and it’s hard to say whether Saiz always reacts like this when held to account by his teammates, or if he was just shocked, because it’s probably the first time this season that it has happened, which is a bigger problem than Saiz being moody. It’s not news to say that Saiz is a sulky so-and-so, because he is, and we’ve known that for long enough now that we either live with it, or we don’t. But it is news that our young players aren’t standing for standards that have been normal in the first team for too long; Peacock-Farrell could have picked any one of about four players that didn’t do anything about Mahoney. Bailey Peacock-Farrell’s development from a nimble but sullen figure in the nets to a pro of such senior standing that he can bring beatdowns to the players in front of him is a sign of maturity nobody expected in his tenth first team game. But now in every game Peacock-Farrell is making one or two saves that nobody would expect him to make, standing up inscrutable and steadfast when his defenders are not always being helpful. Maybe a game is coming when, without warning, he’ll crack and start blubbing like a child who has wandered confidently far on their own, turned around, and suddenly realised they can’t see their parents; but if he keeps this up, he could be playing in the Premier League before that happens. His young comrade Tom Pearce gave Leeds the lead in the first half, giving us at least some soccer worth talking about. He scored his goal by taking possession on halfway, moving forward, and finding no arguments persuasive enough to stop him shooting himself. Most Leeds players lately haven’t needed convincing to pass on responsibility, but Pearce, after a moment’s hesitation natural to a boy playing with men, decided he was adult enough to shoot. The ball cracked low across the keeper and into the corner of the goal, and Pearce celebrated like a big kid, emulating a Pablo knee slide by not sliding but bouncing off the turf. If the celebration was like Hernandez, the goal was like Terry Cooper, fizzing from full back into the attack, something Pearce has been doing by habit in the U23s. Suspend cynicism for a moment and imagine Pearce could be that good; or settle for simpler pleasures, and think about how the only full back we’ve seen score a goal like this for a long time is Gaetano Berardi, and we regarded that as a historic event. Paudie O’Connor didn’t have Pearce’s luck, but his own goal shouldn’t leave any lasting impression. It might toughen him up, as if he needs it. It was hardly his fault; Barnsley, allowed to dominate after Leeds scored, worked their way into United’s final third and refused to leave it. The ball went to the left wing and was crossed low enough to make Pontus Jansson’s attempt to clear it with a header as absurd as it was useless; Giuseppe Bellusci would have been impressed, but O’Connor wasn’t, as the ball hit him and went in. Earlier Jansson had been whacked in the side of the head by a shot and turned to the Kop and roared, as if challenging anyone to accuse him of faking a concussion now; perhaps proving his brick-heading credentials was behind his bizarre choice not to use his legs. Leeds listened to a half-time telling off and acted on it, retaking the lead within five minutes; Pearce flicked a ball a long way down the left line, and Kemar Roofe turned it into a goal, beating players on the byline and crossing low for Alioski to put the ball in. Something at last for the EA10 social media machine, although Ezgjan was caught for a moment between his trademarked (probably) finger-heart celebration for the cameras and showing his appreciation to Roofe. 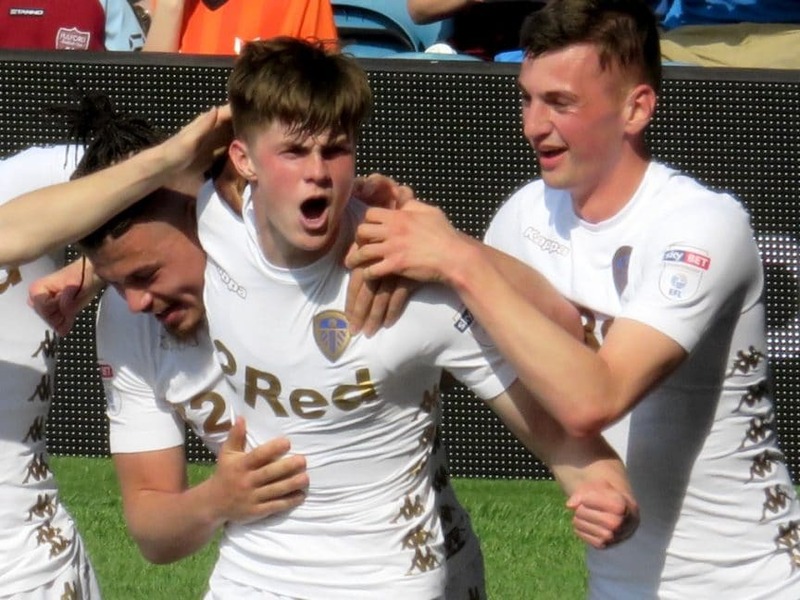 It was a good goal, but there wasn’t much good afterwards; Leeds regressed again, as if they’re fearful of dominating a match and find it easier to defend, and if Kieffer Moore had finished his chance it would have been a draw. That doesn’t do justice to what Moore actually did, but it stunned the stadium into silence at the time, and even after watching replay after replay I can find nothing to say. There was a cross, and he was two yards from goal, with an equal distance to each post, and he kicked the ball or tried to, and the ball went wide. Like I say: there’s nothing you can say.